>Pretty healthy lunches there…good!I used to take a whole green pepper to school in the 4th grade and people thought I was so weird!I like the simplicity of the photos here. >I was impressed with my dd’s menu at school too. 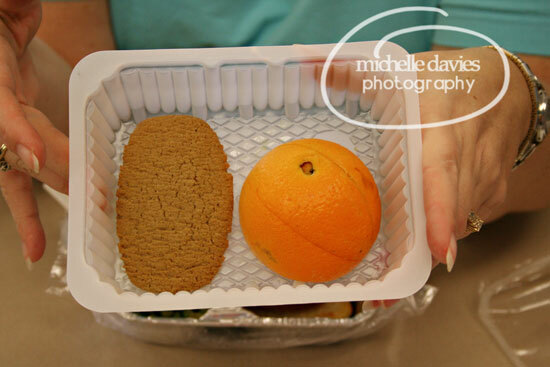 They are finally starting to try to give them healthier lunches. Funny shot. I hate peas. lol. >Hummm, great shots, but I think yesterdays cookies look yummier. 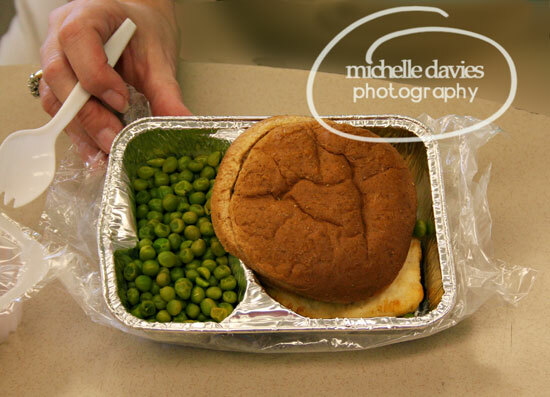 >School lunches have so improved, we used to get mystery meat and other unidentifiable things. Great shots. >My husband would say the same about you that he says aboutme. AND I QUOTE, ” Do you have to take pictures of everything you see.” LOL. Great shots.